Health care for mental health is often undervalued. We wanted to improve the process to treat people with mental illnesses. The top mental health disease are schizophrenia, bipolar disorder, and depression. Approximately 20.9 million American adults have mood disorders, which is just one type of mental health problem. We wanted to solve this issue. About 18.1% of young adults (18 and older) have anxiety disorders. This is a predominant problem amongst university students and this app would help alleviate this. 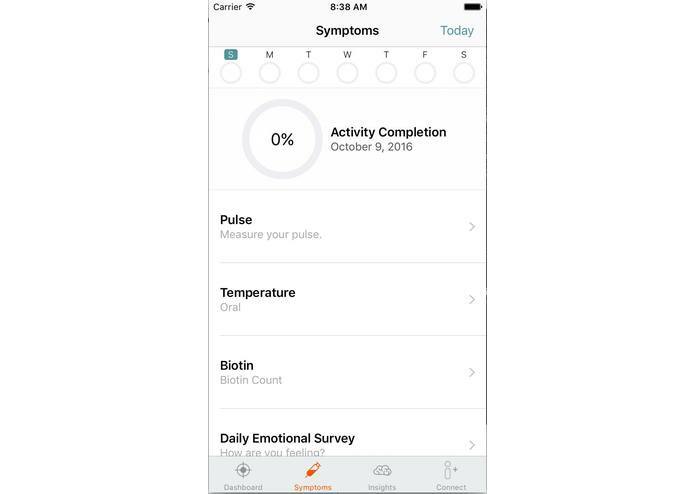 The iOS app allows patients to regularly check up with their daily intakes with medicine, track usage, and have easy access to plans that doctors create for them. They can instantly see their data processed on the phone itself and send reports to the doctor. 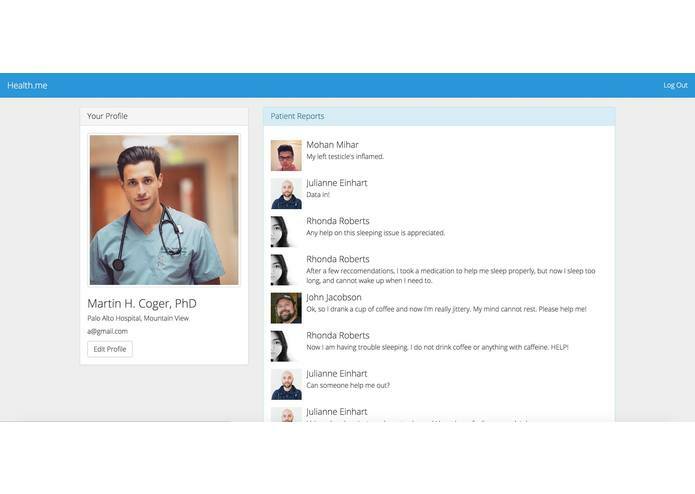 The web app allows the doctors to login, access their many patients, and view the patient's reports. The iOS app was built using Swift and a recently created library called "CareKIT" by Apple. The web app was built using web development languages and libraries as specified in the technologies section. Both applications are connected using Firebase, a cross platform database. We crunched a lot of data from .gov sites regarding schizophrenia data (sleep vs age vs disorder level). The data crunching was the hardest part (because it was hard to find a regression model that would fit the data points we had since they were so scattered. After writing a TON of code and deleting parts and reading a lot of math chapters from textbooks, we finally understood the concepts behind polynomial regression and implemented them correctly to generate correct equations. We learned numerous things amongst which are: using CareKIT, polynomial regression models, data crunching, angular.js, and how to use the Random Profile Generator. 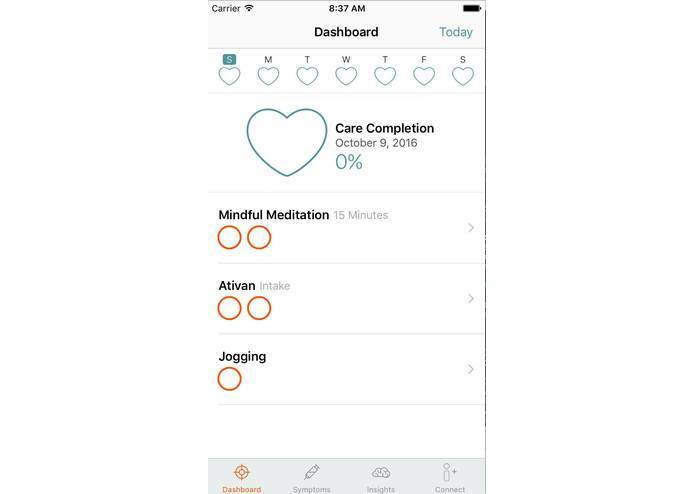 We plan on visiting some doctors and asking them what their thoughts on the app are. After multiple iterations, we would like to have a well functioning application that could be used by hospitals and doctors around the world to treat their patients with mental disorders. 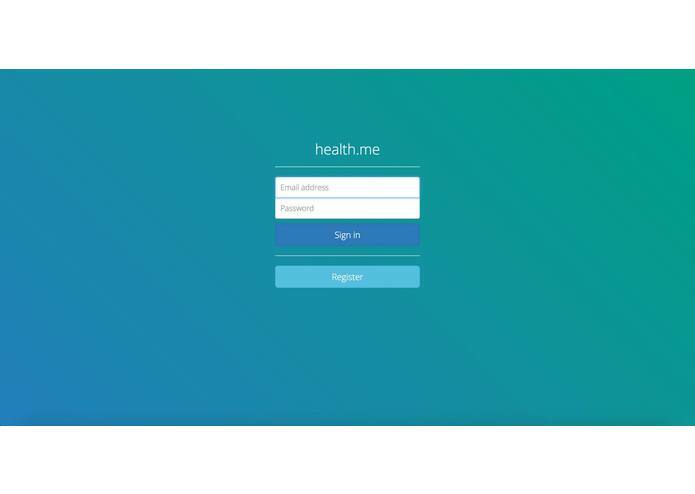 I worked on the web application for doctors and the firebase integration and setup. I built the web application using Meteor.js and Firebadmse. I also designed the interface for the web app. I thought of the idea, delegated tasks, and developed the iOS app. 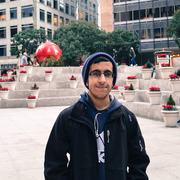 I worked on the machine learning algorithms (in Octave) and web portal.